The way the researchers compare policies is quite interesting. 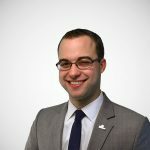 Their report uses the newly-constructed Quarterly Workforce Indicators (QWI) firm age dataset, which allows researchers to isolate effects on new versus established firms. It also has local granularity that enables a comparison of economic outcomes in states against adjoining border counties in other states. In essence, this allows you to hold demographic and industrial characteristics constant (because you are examining areas right next to each other), while examining impacts of changes in policy in one place against another. Thought of another way, we often compare Illinois to Indiana, or Washington to Oregon, because the states have similar geographical position to one another and industrial makeup, but in some cases broadly different public policies. It makes less sense to compare Illinois to Wyoming or Maine to Nevada. Curtis and Decker employ a border counties comparison across the country for every state, giving them hundreds of observations across 14 observed years (2000-2013). 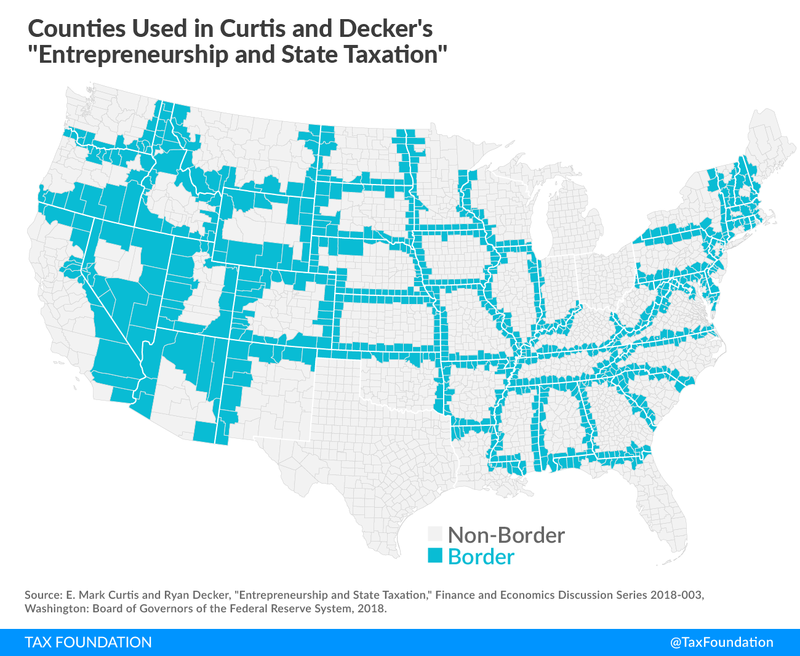 By homing in just on the entrepreneurial start-up sector and just on state taxes, Curtis and Decker give us more insight into policies state policymakers can employ to nurture that upstart activity. The full Curtis and Decker study is available here, and worth a read.